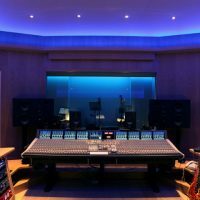 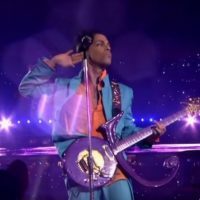 A popular theme for unique albums is to make them look like something else entirely. In this case, it is a pink VHS tape. 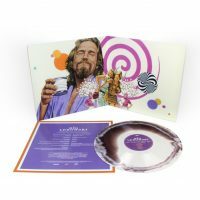 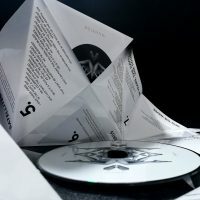 The cd is even shaped like a film reel! 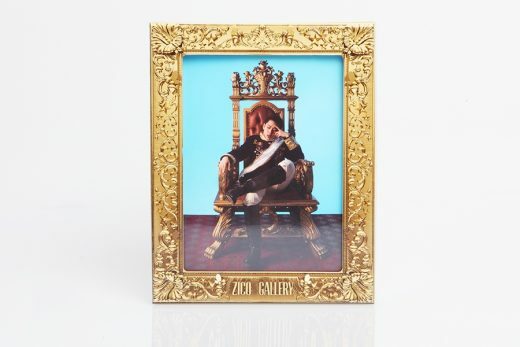 Staying true to the album’s title, Gallery is designed to look like a photograph in a museum with a frame, interchangeable cover photos, and a stand. 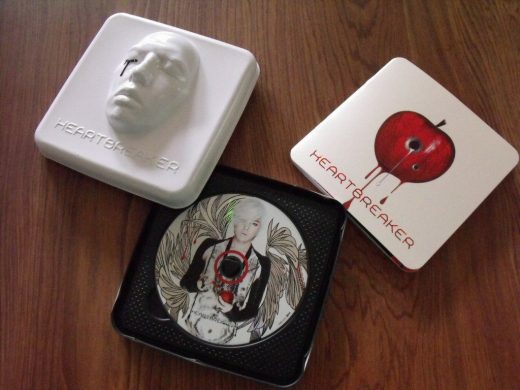 G-Dragon’s Heartbreaker’s packaging is simply a work of art. 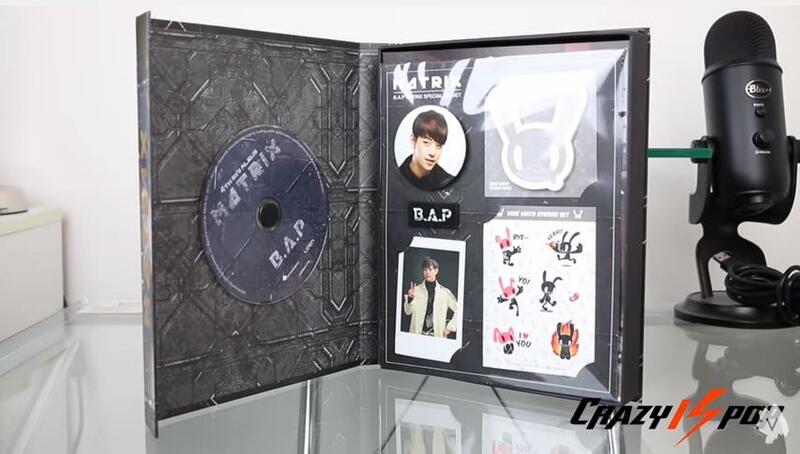 It has a 3D image of a crying face on the cover and has a beautiful red, black, and white theme. 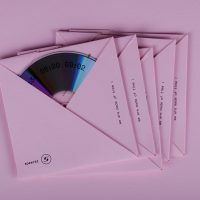 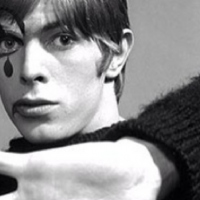 This album stands out because it looks like a deck of cards. 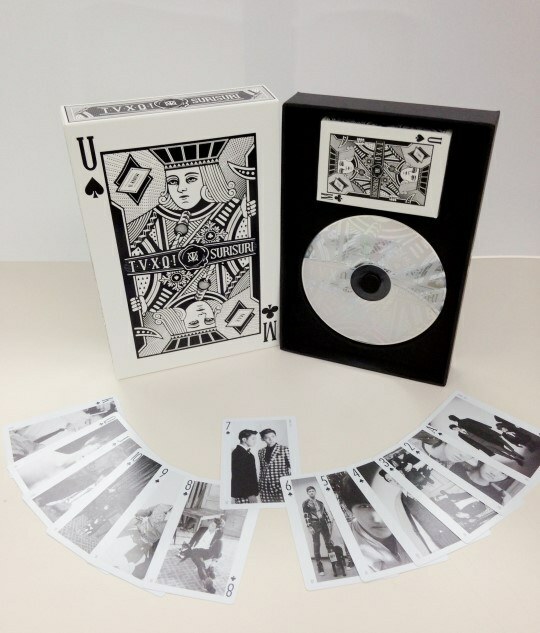 Even the photo cards that come on the inside are shaped and designed to look like playing cards! 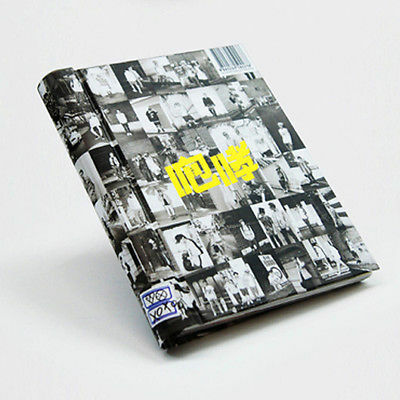 The yearbook design of this album makes Growl one of the most unique looking albums out of EXO’s discography. 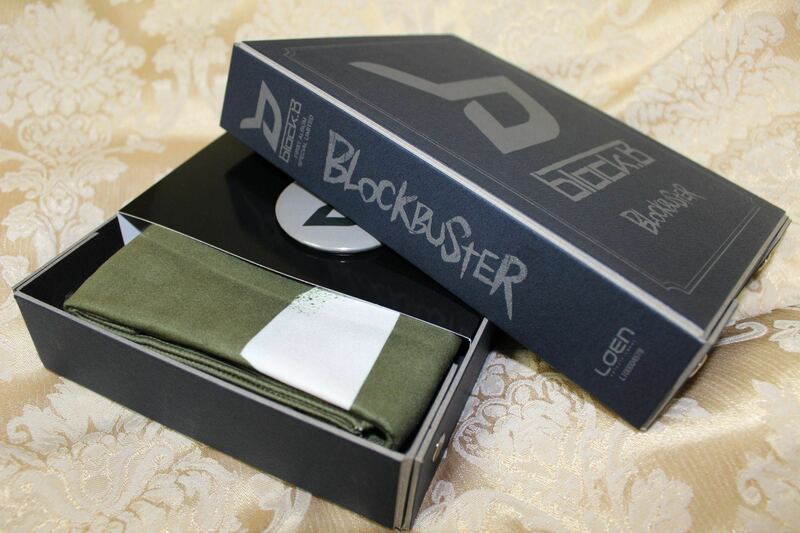 Block B’s Blockbuster Special Ed. 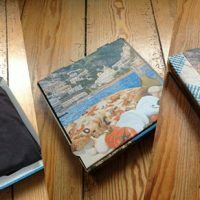 This album is packed with fun things! It comes with a Block B pirate flag, two postcard sets, and a logo button. 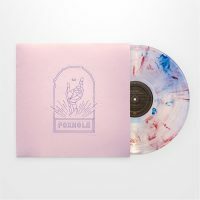 Like Blockbuster, this album might as well be a Baby starter kit. 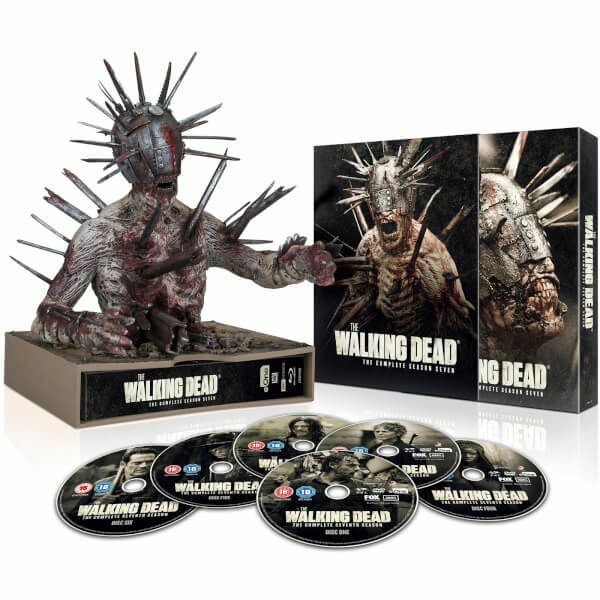 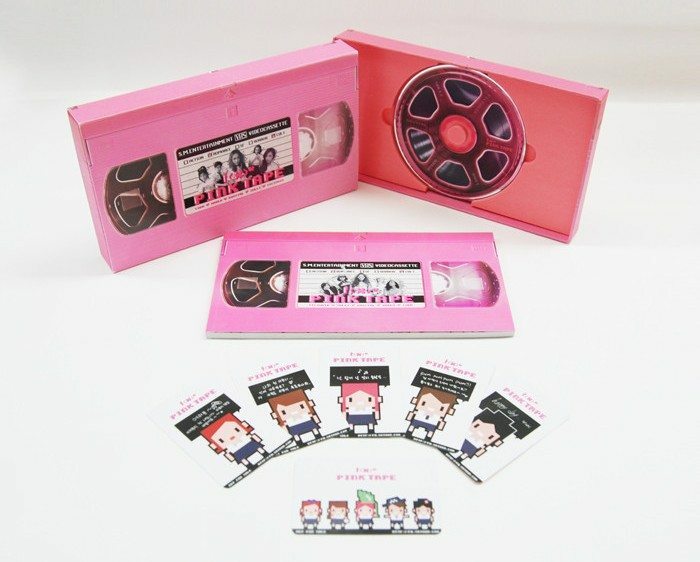 It comes with a pin, patch, stickers, notepad, mini poster, thank you poster, and more! 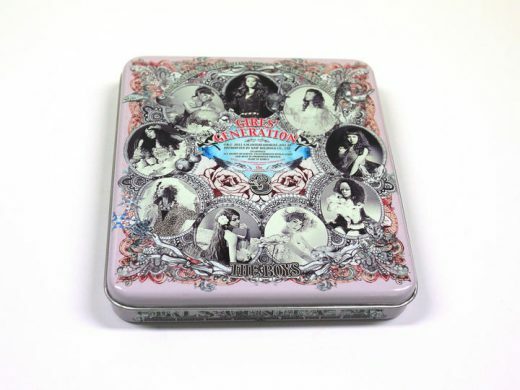 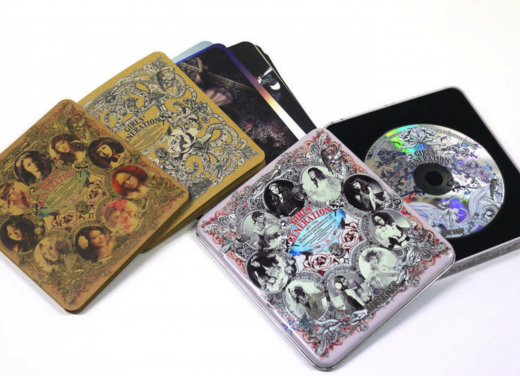 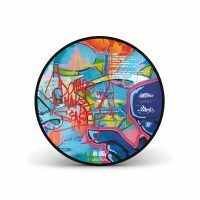 This album edition comes in deluxe tin case packaging (14.8 x 16.5cm) with 10 postcards and a booklet.